Business intelligence, sufficient and accurate information, is a key to making critical decisions for your organization. Implementation of a BI solution with SharePoint 2013 allows your organization to manage structured and unstructured data effectively, so you can make better decisions. Also, improved features in this version of SharePoint make it easier than ever to share information and collaborate seamlessly throughout your organization. SharePoint 2013 BI tools include cool new features that enable reporting, analysis, dashboards, and visualizations. Excel BI enables users to explore, analyze and provide visual representations of data without size limitations. It also includes many new features to support your BI applications. Excel services enable users to achieve instant interaction with Excel workbooks published on SharePoint sites. Users can instantly explore data and conduct analysis as if using Excel on their own device but in a browser window. Excel Services also include many new features to support your BI applications. PerformancePoint Services make it possible for users to display key performance indicators (KPIs) and visual representations of data via interactive dashboards. They also include many new features to support your BI applications. Visio services allow users to share, view and add comments on Visio drawings, Web drawings, and data connected files. They can easily be refreshed and updated from multiple data sources. 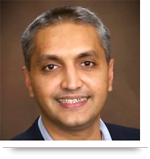 Visio services also include many new features to support your BI applications. 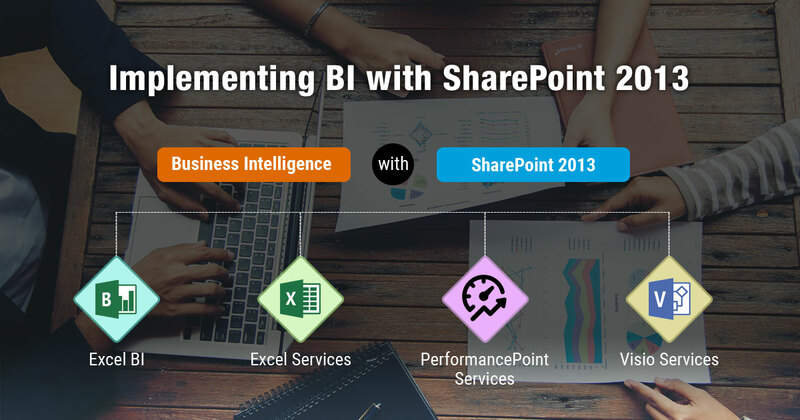 Implementing of BI with SharePoint 2013 introduces new BI tools with enhanced capabilities that can easily be integrated with your existing Microsoft Office applications and other Microsoft technologies to save time and money. Call us at 484-892-5713 or Contact Us today to learn more about implementing Business Intelligence (BI) with SharePoint 2013.